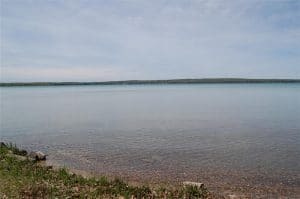 Known for its deep clear waters, Higgins Lake is one of the most desirable areas to live whether you love to fish, boat, and swim or just enjoy the breathtaking views. 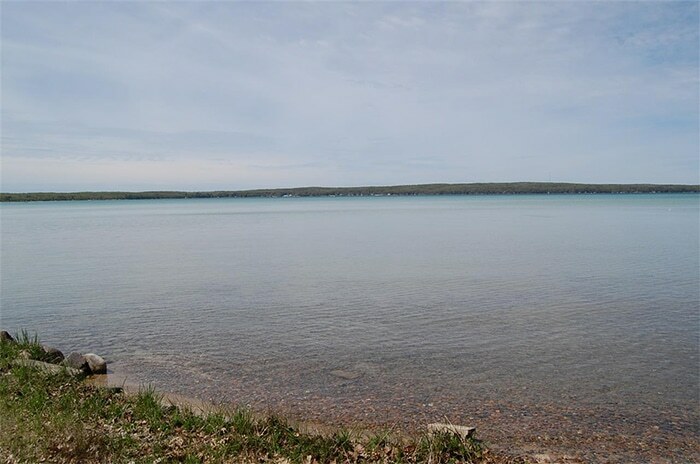 Most people believe that living lakeside is out of reach for them, but thanks to Ken Carlson Realty, you can easily discover a number of great Higgins Lake lakefront homes that meet your needs for the fairest price. 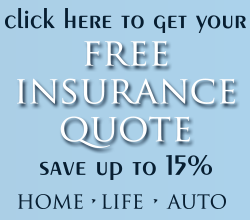 See for yourself by checking out a few of the most recent premiere listings below! For only $399,000, you could own this eye-catching little lakefront home on the great south shore. In addition to the 2-car garage, this cottage features two bedrooms and a rustic interior as well as many new upgrades inside and out. 60’ of sandy lakefront allows you to relax or entertain your friends throughout the year. When they named the community, they must have taken this incredible property into account. At only $439,000, this treasure of a home features unrestricted lakefront views from massive windows overlooking the deck. Enjoy the privacy of living on an island without missing out on all the mainland luxuries. Perched on over five acres of gorgeously wooded land away from any chaos and offering one-of-a-kind sunset views of the lake, this home is well worth the $1.55 million asking price. Filled with exceptional hardwood interior features, multiple massive stone fireplaces, and a wrap around deck, you won’t ever want to leave. On the east side of Higgins Lake, this home offers sunset views that can be seen from either the sandy beach or you own spacious 60’ deck for only $717,000. With five bedrooms and vaulted ceilings, every inch of this peaceful 3,800 sq. ft. home was designed to impress. Starting up at $850,000, this home offers more than 100 feet of private sandy beach from which you can enjoy the sunset over the lake or a number of aquatic activities. With five large bedrooms, multi-level lakeside decks, and a screened in porch, you can take advantage of all the views this home has to offer in any direction.